Of New House Farm, formerly of Bowerhill Farm, Melksham, passed peacefully away at home on Saturday 2nd February 2019, aged 81 years. Funeral Service at Holy Cross Church, Seend, onThursday 21st February at 11am. Family flowers only please. Donations in memory of Gerald for Parkinson’s UK can be made here by clicking on the ‘Donate’ button below, where your donation can be increased with the benefit of Gift Aid. 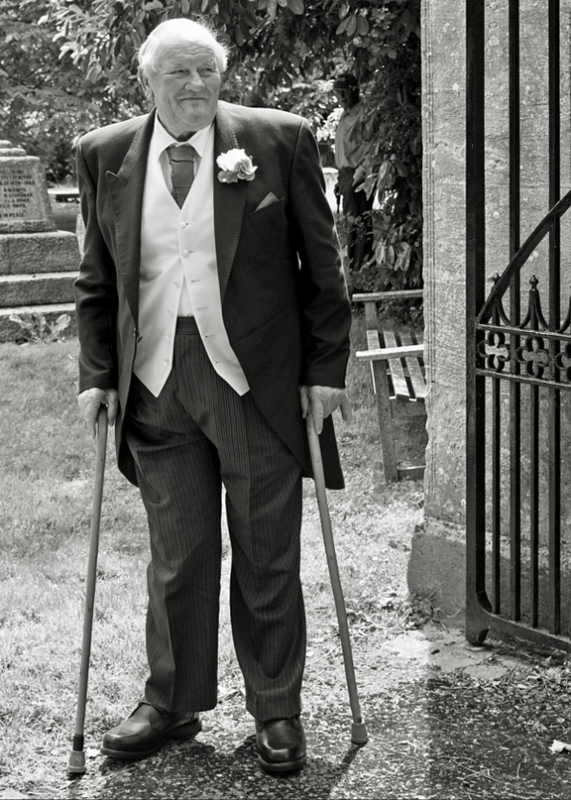 Donations may also be sent care of Aaron & Jonathon Bewley Funeral Directors, 26a Church Street, Melksham, SN12 6LS.